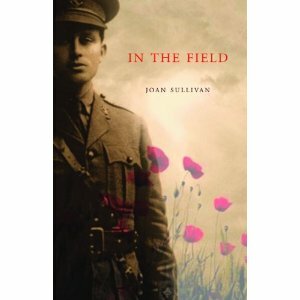 Freelance writer and playwright Joan Sullivan's book "In the Field" is a work of non-fiction that tells the story of one young Newfoundlander soldier, Stephen Norris, lost in WWI, and how his death affected his family, his community, and, decades later, an entirely new generation. In 2004, a high school theatre class creates a musical about the Newfoundland Regiment. After pulling off a big production, teachers, students, and parents venture out on an overnight camping trip to Three Arm, where they find the remains of Stephen Norris's boat. In the Field captures the haunting and profound experiences of adventure and homecoming.